Which entails securing a Celebrity for a PR Campaign, Endorsement, Licensing Deal, Personal Appearance, Social Media Engagements and collaborations, Traditional Advertising Campaign, or Satellite Media Tour. 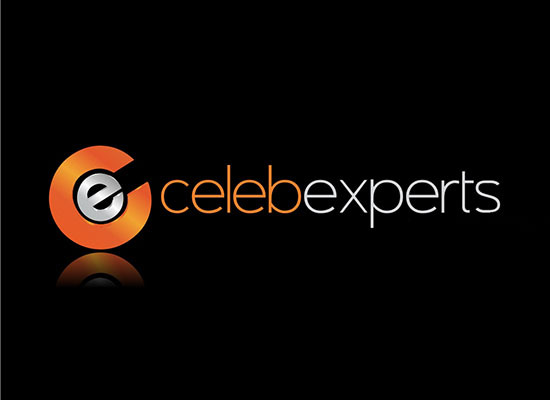 CelebExperts has an expertise in consulting emerging companies, start-ups and middle level corporations that have the interest and capacity to include a celebrity(s) or social media influencer(s) into their marketing, social media, advertising and sales mix. CelebExperts can assist your company find the perfect choice of celebrity or influencer within your budget willing to commit to the elements required for mutual success. One of the specialties CelebExperts possesses is many incredibly well trained, knowledgeable and dedicated booking agents that focus on our clients needs in the world of motivational, keynote and inspirational speaking. 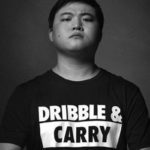 The company has booked many of the most famous speakers in the world including: Sir Richard Branson, Randi Zuckerberg, Gary Vaynerchuk, Venus Williams, Magic Johnson, Steve Wozniak, Wolfgang Puck and many others in every conceivable category of speaker. The CelebExperts team is comprised of individuals with experience as Brand Managers, Talent Agents, Corporate Consultants, Event Managers, Business Development, Public Relations and Talent Buyers. 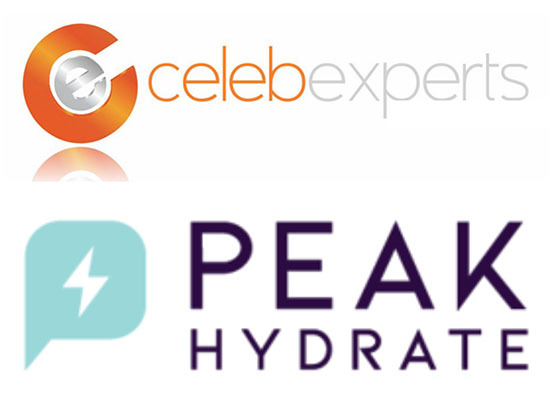 If you would like a free consultation on celebrities, influencers, campaigns, ideas or anything else please contact us at consulting@celebexperts.com or call CelebExperts’ CEO Evan Morgenstein at (919) 332-0584 or evan@celebexperts.com. The IAA Global Conference Bucharest 2017 was a tremendous success due thanks to CelebExperts and Mr. Steve Wozniak’s participation. 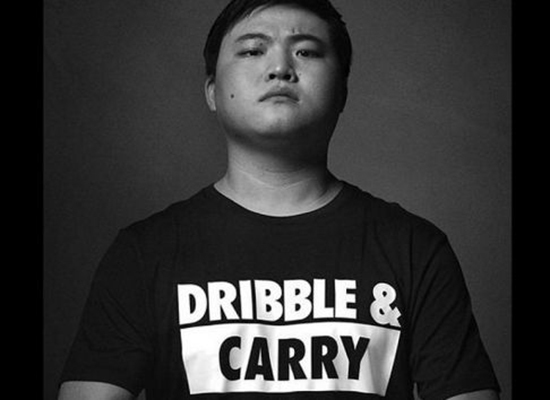 He is fantastic speaker, and he mesmerized the audience. The relationship with CelebExperts went very smoothly. We found the team at CelebExperts involved, extremely responsive, and with minute customer care. Both IAA Global and IAA Romania are pleased with their involvement and we warmly recommend them. Who knew scheduling someone as in demand and popular as Captain Richard Phillips could have been so easy! 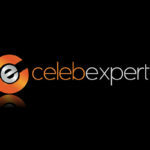 Working with CelebExperts made the entire process painless and in fact it was a pleasure partnering with them. Captain Phillips was an absolute pleasure to work with. CelebExperts scheduled a call in advance with Captain Phillips to understand our business, our audience and the message we were looking to get across to our employees. The Captain stayed and signed autographs, took pictures and continued to tell stories. The message was spot on. It was a great day and CelebExperts made it possible.